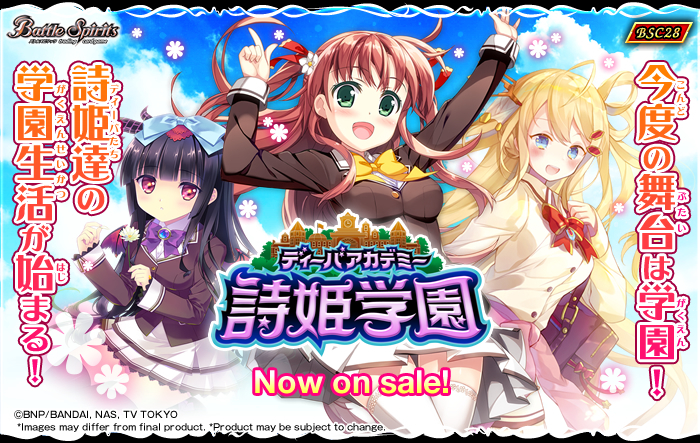 This series is packed not just with popular Divas, but new characters as well! Use the new Friend effect to make new friends! There are guaranteed to be at least 1 Rare or higher card in the vending boosters, and 2 in the booster packs! 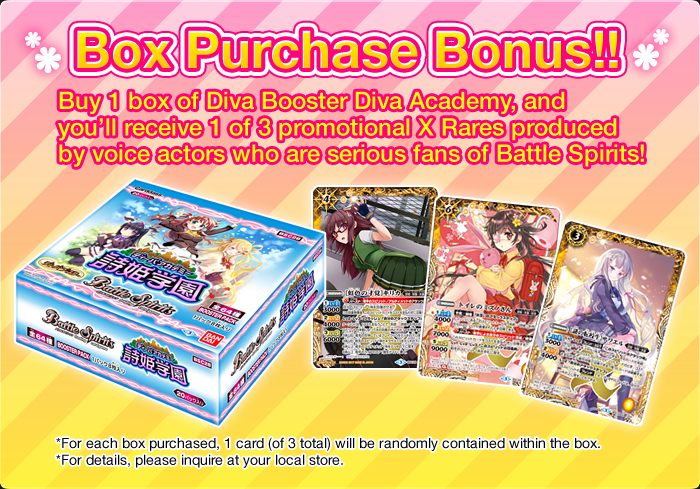 It includes an effect exclusive to the Divas, with which you can strengthen your previous decks! *Among the 64 cards, 14 feature alternate illustrations. 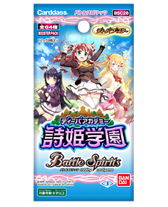 *The cards included in this pack may be used in official tournaments from January 28th 2017. January 28th(Sat.) 2017 on sale!